Why See San Francisco Opera - Manon Lescaut? The young beauty Manon is spirited away on her journey to a convent when she and her companion, her brother Lescaut, break up the trip with a stop at a country inn. Whilst Lescaut complains of his duty, Manon soon becomes the center of the attentions of two men. One the young handsome student Geronte, with nothing but love to share - and another, the far more dangerous Des Grieux, a wealthy older man who is used to getting what he wants. 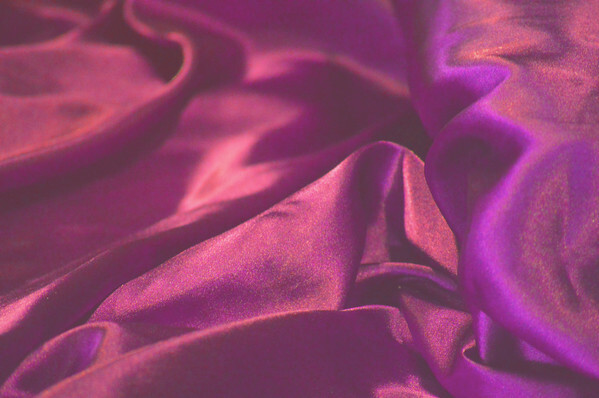 The second of two operas based on Abbe Prevost's controversial novel, the boiling passions of Puccini's adaptation became an early sign of his bubbling genius. A ravishing work, allow yourself to be swept up in a tale of soaring emotion, romance and tragedy that explores the nature of temptation, and just what we might be willing to sacrifice for luxury. Seen San Francisco Opera - Manon Lescaut? Loved it? Hated it? Sound good to you? 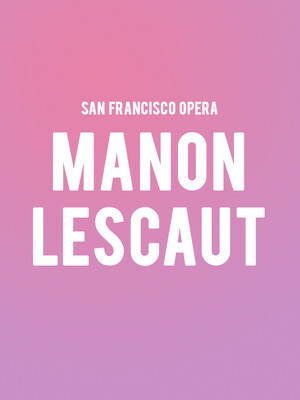 Share this page on social media and let your friends know about San Francisco Opera - Manon Lescaut at War Memorial Opera House. Please note: The term War Memorial Opera House and/or San Francisco Opera - Manon Lescaut as well as all associated graphics, logos, and/or other trademarks, tradenames or copyrights are the property of the War Memorial Opera House and/or San Francisco Opera - Manon Lescaut and are used herein for factual descriptive purposes only. We are in no way associated with or authorized by the War Memorial Opera House and/or San Francisco Opera - Manon Lescaut and neither that entity nor any of its affiliates have licensed or endorsed us to sell tickets, goods and or services in conjunction with their events.